NEW YORK – Want to live like a Trump? 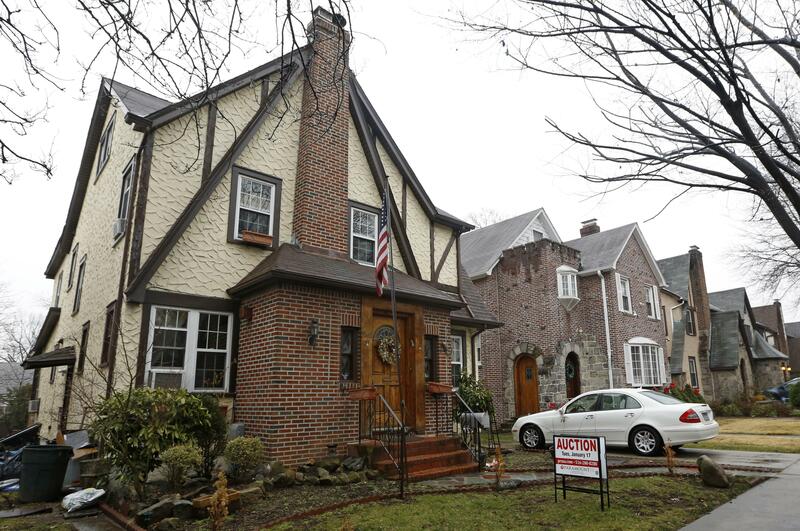 Now’s your chance: The president’s New York City boyhood home is on Airbnb. Newsday reported that the principal of Paramount Realty USA, Misha Hagani, confirmed the listing’s authenticity. Published: Aug. 9, 2017, 8:25 a.m.